There are many yarn stores in Perth, there isn’t however a yarn store that administers exceptional service, educational teachings, high quality products and a safe online marketplace! Woolshop are the pioneers in the industry and have earned the position as the best and trusted Perth yarn store. Our staff are all knowledgeable and comprehend a wide range of projects. This ensures you are speaking to the right people when it comes to wool, yarn and or knitting supplies for the efficient completion of your project. Leading Perth yarn store is synonym to Woolshop! We are also about knowledge here at Woolshop. The opportunity to learn something new, no matter what it is and its complexity, is a meaningful force in all of our lives. That is why we run lessons for adults and provide ample advice on how-to knitand explore a variety of different crafting techniques. 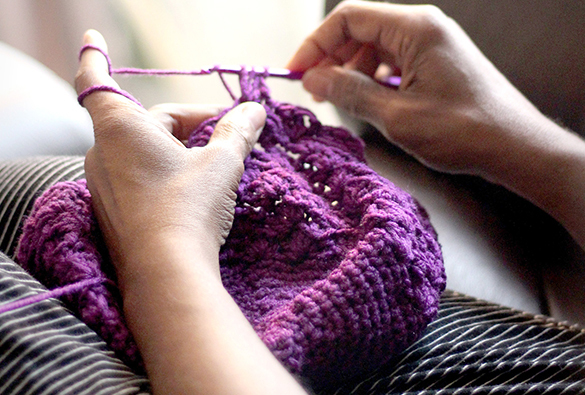 We are the ultimate one stop shop for all knitting needs. Our Perth yarn store provides exceptional customer service and ensures you will find what you are looking for. Whether it may be for enhancing your clothing project or resolving any knitting imperfections, Woolshop has got you covered for all your knitting supplies! Depending on your crafting needs, we cater a range of solutions and products to suit your demands and expectations. 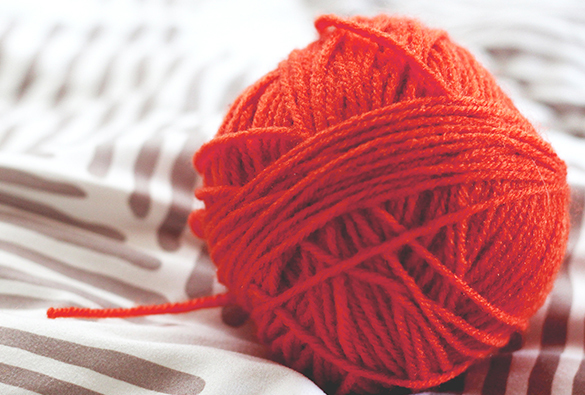 If you are searching for an impeccable online and offline Perth yarn store, search no further! Woolshop provide and are equipped with the utmost professional and exceptional crafting supplies. Contact us today.